• Thursday is Gardeners Day! Just like spring, Gardeners Day is back for another season! 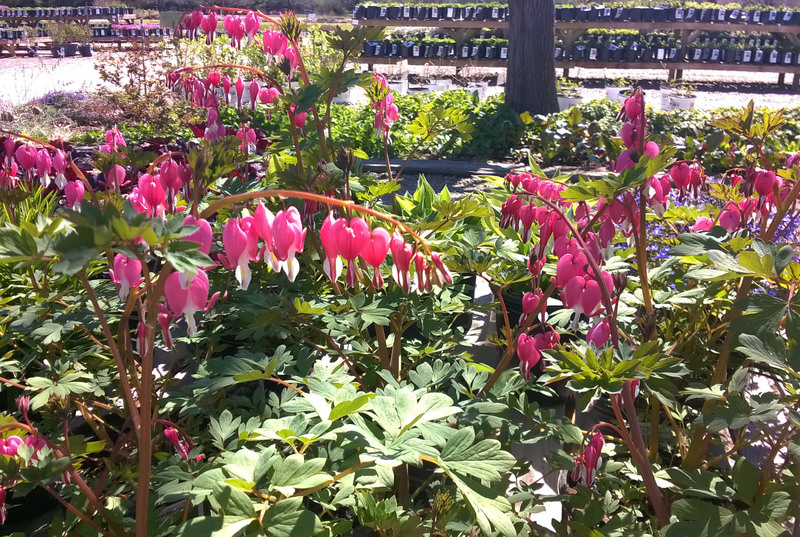 Every THURSDAY receive 10% off your purchase here at the Nursery, because hey everyone is a gardener and it’s your day.